For more than 30 years I have worked with couples and pastors on pre-marriage preparation and marriage enrichment. I have found and used some great resources. 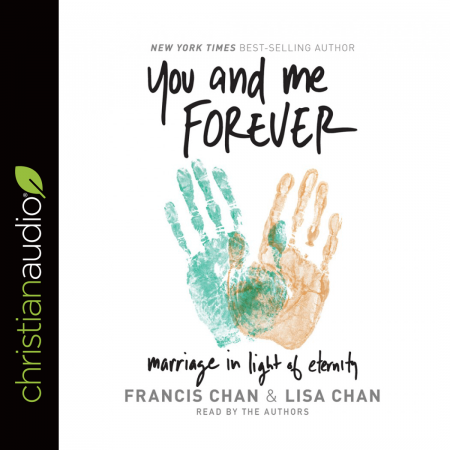 Francis and Lisa Chan provide a totally different - and totally Biblical - perspective on marriage in this book. Since they read it themselves, the emphasis is not supplied by a reader guessing at what they were trying to get across. It is a book I have recommended to all the pastors I know and many of our married friends.